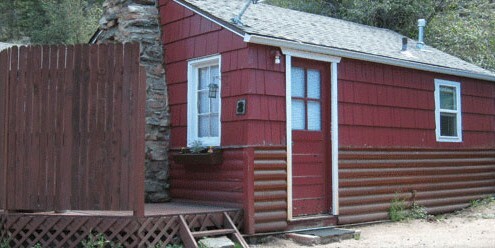 This quaint newly remodeled cabin features a wood burning fireplace, queen size bed and a twin size sleeper sofa for up to two additional guests. 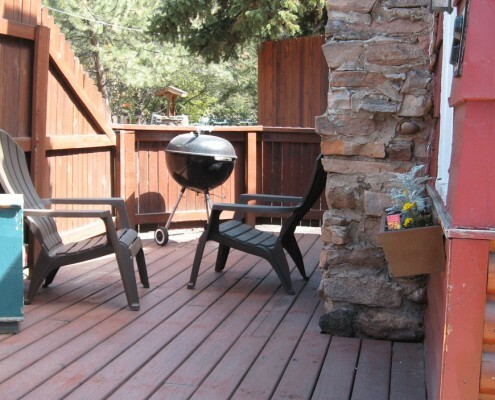 This quaint newly remodeled cabin features a wood burning fireplace, queen size bed and a twin size sleeper sofa for up to two additional guests. 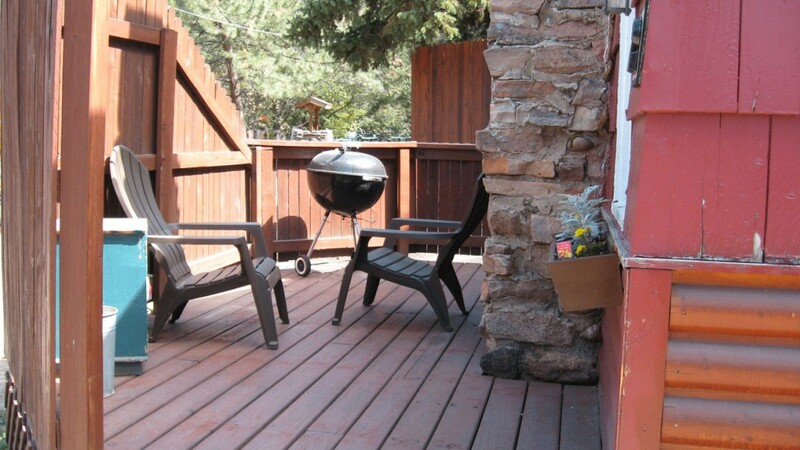 The private deck features a BBQ grill. There is a large color TV with satellite, WiFi, and a small kitchen with a half fridge, microwave, hot plate, convection oven that is large enough to cook a frozen pizza, even the coffee is provided! Each additional guest after two is $15.00 per person per night. We allow vaping indoors and smoking outdoors for travelTHC guests only.